The term “Free Zone” was originally coined by Captain William Branton Robertson to mean the independent delivery of Scientology outside the Church of Scientology. Soon after that he founded “Ron’s Org” in 1984. For many years within Ron’s Org the terms were used more or less equally. 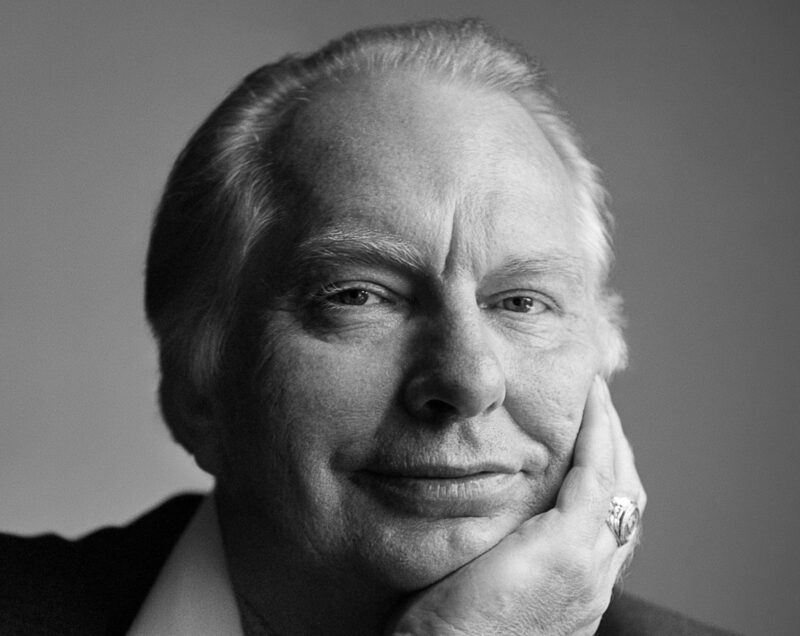 But already in the early 80s there was a broad field developing which consisted of many other groups or practices, some of which were more or less delivering standard tech, but many or even most of them were delivering altered versions of Scientology in practices where sometimes only an insider could trace some parts of their technology back to LRH’s tech. Today where the term “Free Zone” is used, it is usually employed in the broader sense of covering all those practices and groups which deliver therapies and training to help individuals to overcome mental barriers and improve abilities and which are to a greater or lesser degree based upon Scientology Technology. In a narrower sense some use the word to mean only groups that deliver Standard Tech outside the Church of Scientology. The Free Zone today is widely spread and heterogeneous. You can connect up with people and groups who share scientological beliefs all over North America, Europe, the CIS and Australia and New Zealand as well as in some other countries, too. You can find single practitioners, little home-office style delivery units and orgs of a respectable size. Some groups and individuals have gotten together and formed more or less formal organizations or networks, like the Ron’s Org Committee (probably the largest group) and the International Freezone Association. Others have non-formal relations, helping out each other here and there or just stay in touch over the internet. Given the fact that there are also numerous groups that remain hidden out of fear from the Church of Scientology and its legal attacks, it is very hard to say how many people are actively practicing Scientologists in the Free Zone today. However we think we can give a fairly accurate educated guess. Including just those who adhere relatively more or less closely to Standard Tech, there are certainly more than 3,000 and probably less than 10,000 actively involved, 5-10 % of which are delivering Scientology services as a part- or full-time profession. The number of delivery units can be estimated at around 100. While the people active in the Free Zone are still outnumbered by the members of the Church of Scientology (more exactly speaking: the members of the International Association of Scientologists), the gap is not a very large one anymore, and the tendency of the last years (we are not speaking about false statistics presented in glossy magazines) indicates that these two factions of Scientologists will be soon of a similar magnitude.